“Vape Culture” is the name given to the community and spirit surrounding vaping, something which millions of people worldwide have found their home in. 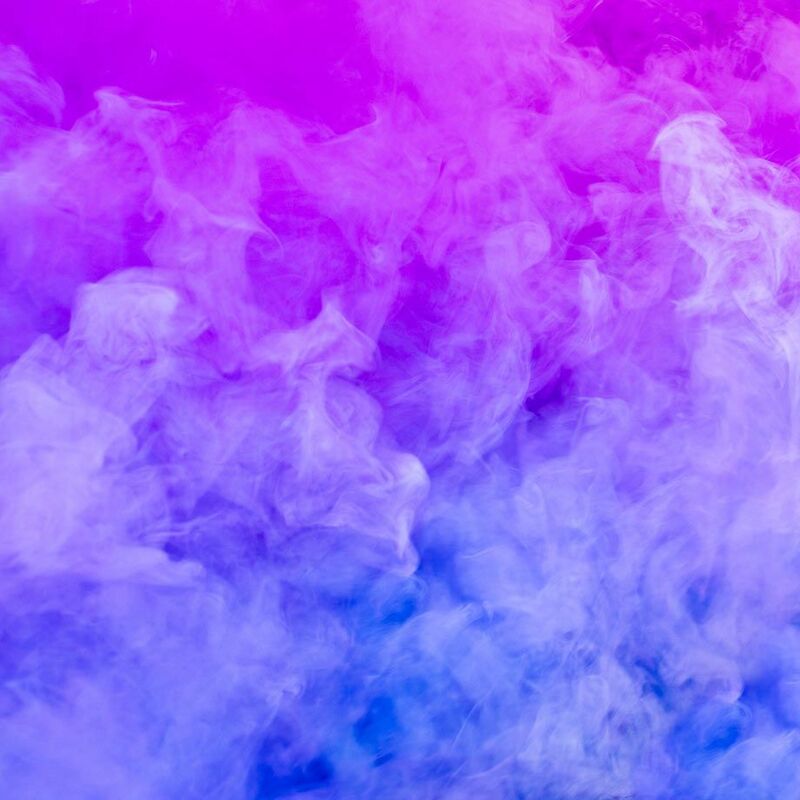 Over the last few years, vaping has grown out of relative obscurity and is now something which is done by hundreds of millions of people worldwide. The reasons for vaping are varied, with some opting to vape instead of smoke cigarettes, whereas others do it to participate in “vaping games” for the cool factor. To different people, vaping means different things, and to the Oxford dictionary, it was 2014’s word of the year – “to inhale and exhale the vapor produced by an electronic cigarette or similar device.” Some people view it as obnoxious, whereas others are completely absorbed by the community which surrounds it. To say that vaping as an act divides people would be an understatement; however, there is no ignoring the influence that it has on our world, and with the numbers of people who participate in vaping continuously on the rise, it is a trend which is set to keep growing, especially as more and more trendy vape-related manufacturers and retailers such as www.brokedick.com come about and further strengthen the community. In addition to this, more people are becoming aware of the dangers related to smoking and are trying to find ways to quit. Many start off with nicotine patches before progressing to vaping and find the latter to be the most effective means of getting rid of a habit which can completely take over your life and dramatically increase risks of cancer and coronary heart disease, amongst other ailments. #1: What Is Vape Culture? To the older generation, generally speaking, vapers are groups of young adults who have nothing better to do than blow huge plums of vapor at inappropriate times in inappropriate places. You just need to look at the mainstream media to see the many stories of so-called “millennials” plaguing restaurants, airports, and bars with their vapor smoke whilst arguing that they are not breaking the rules because they are not smoking. Whilst such acts are highly inconsiderate, this is not representative of the vaping community. Unfortunately, these people give it a bad name. Whilst there are several such stories constantly making their way around the mainstream press, the truth of the matter is that at the core of the vaping community are the “good guys” – normal everyday citizens who are enthusiastic about vaping but carry it out in a way which does not impede on others or cause a nuisance. The true vaping community wants to eliminate the negative stereotypes and stigmas associated with vaping. #2: What Is Its Demographic? Truth be told, there is no one single demographic which fits within the vaping community or culture. Vape culture includes everybody, a wide range of the overall world population; it is not limited to any single person, gender, age group, race, political party, sexuality, or other factor. People from all walks of life, working all types of job and from virtually all countries in the world have taken up vaping as a means of either quitting smoking or taking up a fun pastime, or both. Given that there is scientific support to show that vaping is as much as 95% safer than smoking regular cigarettes and tobacco, the majority of vapers fall within the former group – people who are concerned about their health and want to ditch the smoking habit. So long as you are genuinely interested in vaping – you don’t even need to actually vape – just have an interest or want to follow the movement, you are welcome in the vaping community. If, as a vaper, you are willing to tow the line and be considerate to others, especially if you are blowing huge, thick and dense clouds, there is no reason why you cannot get involved. #3: Is Vape Culture Really Necessary? Sure, vaping is cool and all . . . but is it necessary for there to be a “culture” and “community” which surrounds it? In short, yes. Look at any other sport, hobby or pastime and you will see that nine times out of ten there is a community of enthusiasts which surround it. Skateboarding, football, stamp collecting, trainspotting… every niche interest tends to have a community around it, so why should vaping be any different to this? The vaping community and culture provide a huge benefit for not only those who vape, but for those who don’t, too. For vapers, the vape community and culture provides a place where people can get help with quitting smoking, it is where the right to vape is protected and it is a community which has set the bar high for manufacturers to produce quality products which are safe and healthy. For outsiders, the vaping community educates newcomers on the best practice for vaping, where you can and can’t do it and how not to be a nuisance for it. Of course, there are a handful of vapers out there who don’t respect the best practices for vaping… these people are just as much a nuisance for us responsible vapers as they are for the wider population. Most of us, however, are considerate with our vaping devices and work hard to educate people through the organization of vape conferences to further enhance the vaping movement. Vape culture has existed from the very beginning and it is something that continues to go from strength-to-strength as the vaping “movement” grows in relevance and popularity throughout the world. The culture and community which surrounds it is just as much a necessity as it is a nicety; prominent figures and officials within the community work hard to promote responsible vaping and get rid of the various stigmas associated with a relatively harmless pastime. As vaping grows in popularity and more people get involved with the overall vaping community, it is important to keep educating the masses on the many benefits associated with it and to eliminate the overarching stigma which causes bias within the media. ← Pink Thing of The Day: Pink Ceiling Lighting at The Plaza Hotel Rose Club!